Happy & Wild is a collaborative project between WTY & meditation teacher & EFT practitioner Kim founder of Happy Heads. 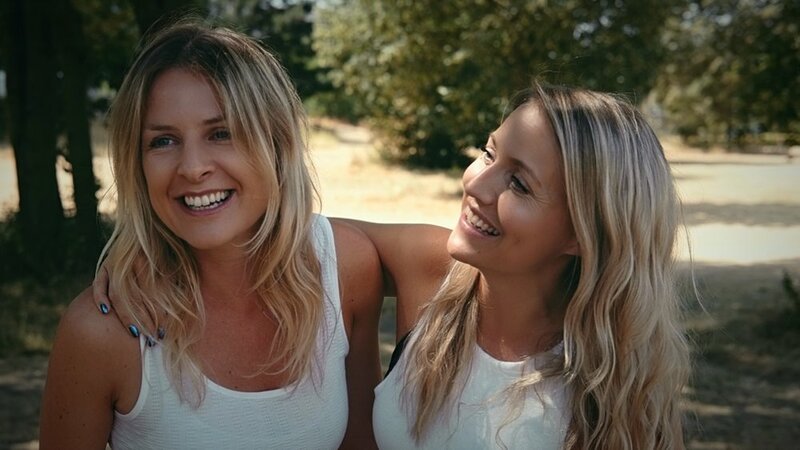 Formed from a collective passion to nurture people's mental and physical wellbeing they are dedicated to supporting everyone equally and their work aims to slow down the fast flowing pace of life and re-connect the body and mind. Happy & Wild have curated a series of one off events in London, wellness brunches, brand collaborations, a fund raising event as part of HeForShe Arts Week with UN Women and a number of retreats in both the UK & Spain. 20TH - 23RD JUNE: WELLNESS RETREAT AT CASA DALIA ECO RETREAT, TARIFA, SOUTHERN SPAIN. 19TH - 22ND SEPTEMBER: WELLNESS RETREAT AT CASA DALIA ECO RETREAT, TARIFA, SOUTHERN SPAIN.